Belfast boxer Michael Conlan created a little piece of history yesterday as he became just the second ever Irish fighter to reach a final at the AIBA Elite World Championships in Qatar. The Clonard bantamweight overcame Dzimitry Asanau of Belarus in Doha on a unanimous decision (30-27, 29-28, 29-28) to guarantee himself at least silver, matching the achievement of Jason Quigley in 2013. But he’ll be looking to go one step further and become the first ever Irish male world champion on Wednesday when he faces Murodjon Akhmadaliev of Uzbekistan in the final, which takes place at around 5.50pm Irish time. The 23-year-old’s podium finish also ensures he follows in the footsteps of John Joe Nevin to become just the second Irishman to complete a sweep of major medals having now taken Olympic bronze and European gold and silver as well as at least silver at the World Championships. His Commonwealth gold in Glasgow last summer also means he is the first boxer from the north to medal at all four competitions. On Sunday evening, Conlan boxed brilliantly and his accurate counter-punching was just too much for Asanau to deal with. The West Belfast man controlled the pace and distance, scoring with eye-catching shots to take the first round on all three cards. It was the same in the second as Conlan almost had the Belarussian on the floor with a sharp right, but somehow two of the three judges saw it different leaving the scores tied on their cards going into the last with all to play for. However, as has been the case throughout this campaign, Conlan didn’t panic and continued to box with authority. His footwork got him in and out of range as he found the target and bossed the final frame, finding the target with six unanswered shots in the first 30 seconds of the final frame – to secure victory. 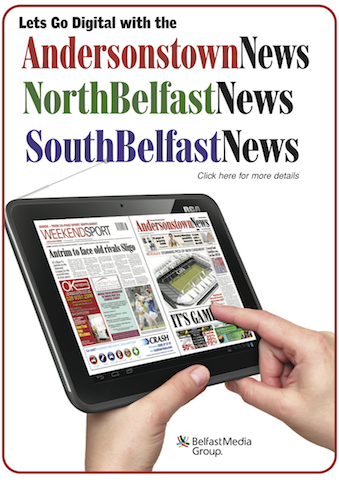 “I’m really looking forward to the final now,” Conlan said after the fight. “The lads (coaches) told me I needed to win the third round and I was confident. I kept my cool and held by patience, I didn’t panic. 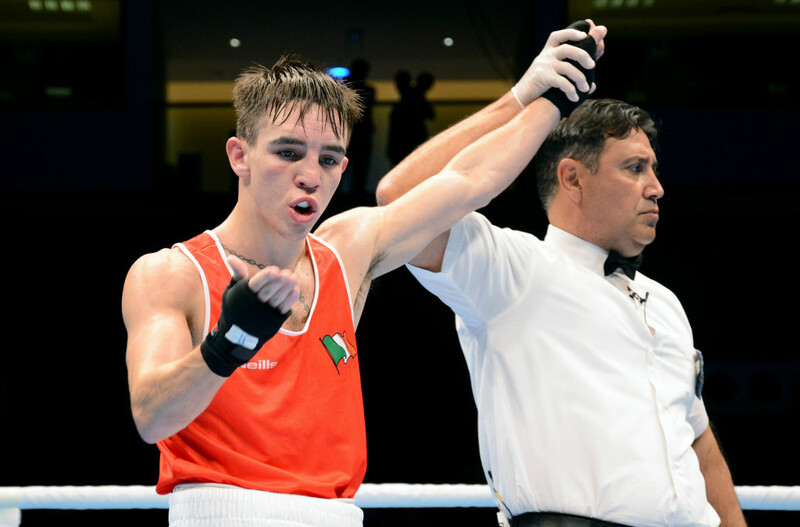 Conlan’s win confirms Doha 2015 as Ireland’s most successful World Championships. Irish skipper Conlan is now guaranteed silver, while there are also podium positions for Michael O’Reilly, who lost his semi-final to Uzbekistan’s Bektermir Melkuziev last night and must settle for bronze, and Joe Ward, who takes on Ishod Rasulov of Uzbekistan in the semi-final this eveninghoping to upgrade his guaranteed bronze.